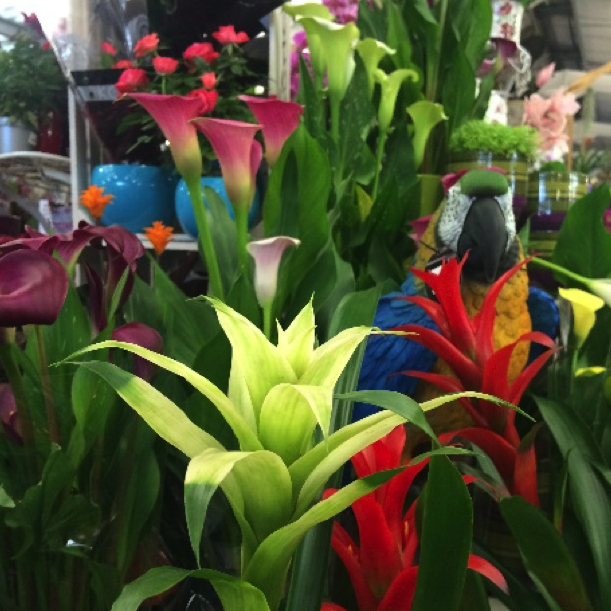 We Have a Great Range of Houseplants available to help add Colour, style and interest to your home. Houseplants have some great benefits, purifying the air, helping keep oxygen levels high and have great mental benefits, often creating a calming atmosphere. 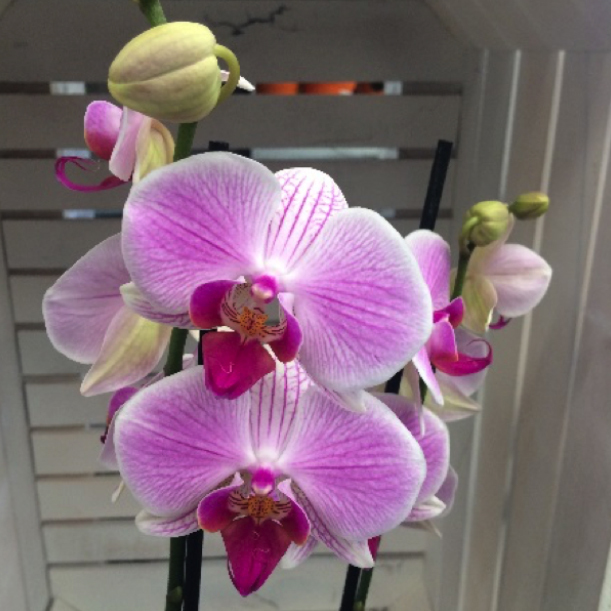 Our selection of Orchids is varied and are great for adding some colour and glamour to your home. We have a great variety of flowering plants throughout the year and they range from Bromelias, anthuriums, Roses and Kalanchoes to name a few and the range changes constantly so we always have something new and exciting to see. 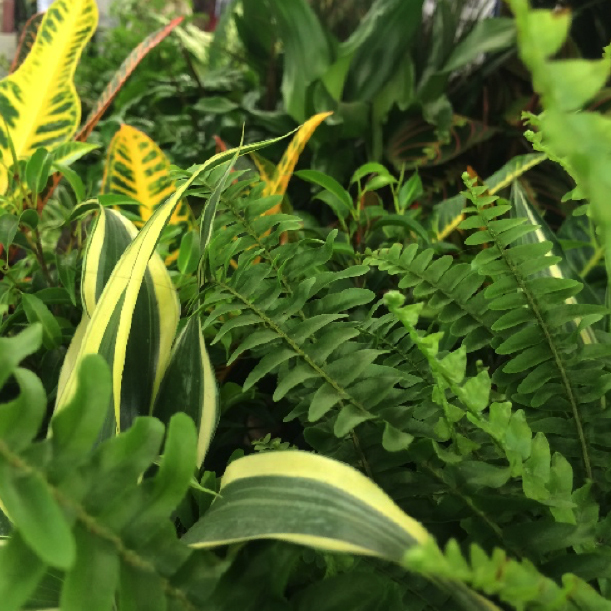 Our foliage range is also varied and includes baby plants suitable for creating mini gardens with our fairy houses or larger plants to make a statement in a room. 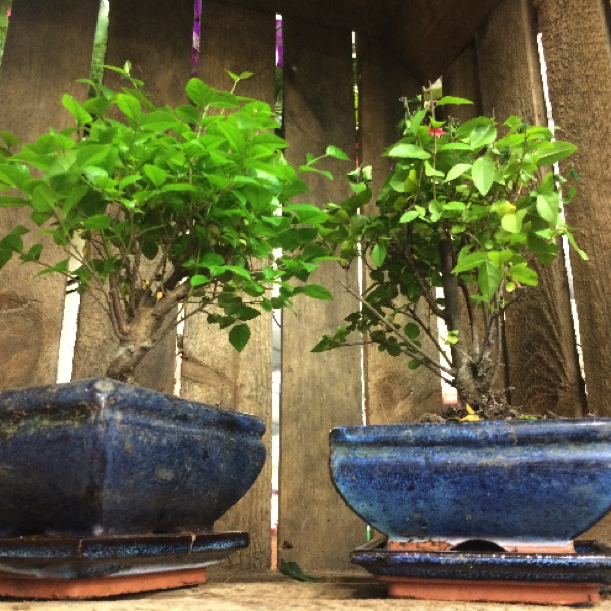 Bonsai and Cacti also feature prominently in our selection and the Cacti especially are great as starter houseplants as they take minimal care.